It’s a bit overwhelming to know where to start when learning Japanese. 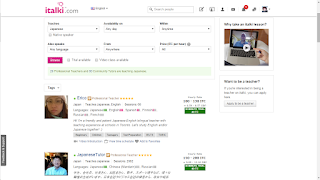 I already posted Japanese – Where to Start which has advice on learning hiragana and katakana, and Japanese – Where to Start II which covers what to do next. So once you know the alphabet and some vocabulary, how do you start speaking Japanese? Practice the following 3 steps regularly (even at advanced levels) and you will find yourself getting better and better in no time! This one might seem a bit obvious, but when you’re reading Japanese, any Japanese, read it out loud. 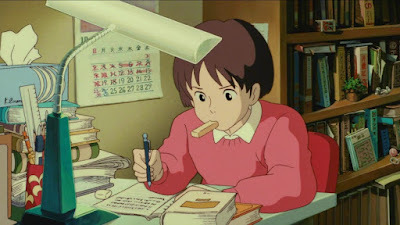 This can include when you’re studying, reading someone else’s comment online, or even while you’re writing/typing Japanese. Read it out loud slowly and clearly. The more you read Japanese out loud, the faster you’ll get and the more used to speaking you’ll get. You might find that you can’t remember specific phrases or words at first, but the more you study and the more you practice the better you’ll get. This first step is really to get you used to speaking. It’s still important to keep practising this step whenever you come across any Japanese! The best way to learn how to speak Japanese properly is to listen to native Japanese. 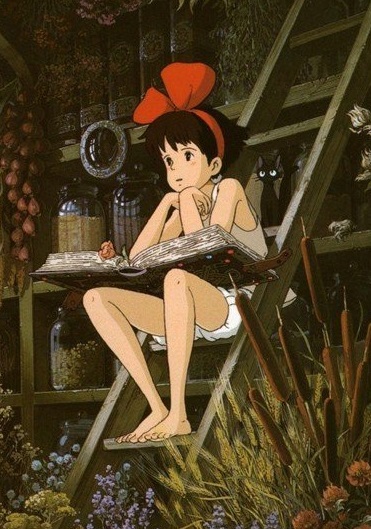 Listening to native Japanese (whether it be from anime, the news, children’s TV, movies, etc) gives you an idea of intonations, accents, what voice to use when, and typical responses to certain situations. For example, when Japanese people are talking, the person listening will often make “un-un” or “sou-sou” or “ehhhh” sounds in agreement or amazement to what the person talking it saying. They are not necessarily agreeing with their point of view, but saying “I am listening to you”. This is the opposite in English where saying “yes, yes” while someone is talking is considered rude and appears as though they are not listening. Another example that you will notice listening to native Japanese speakers, is when someone will pause and say “ano…” or “etto”. This is just like “um” in English. If you are speaking Japanese and need to pause to think your Japanese will sound a lot more natural if you say “ano” or “etto” instead of “um”. Step 3 is different from step 1. Yes you should be speaking Japanese but this time you need to put yourself into situations where you can try and speak to others. If you’re not confident in talking with a native Japanese person then I strongly suggest you talk to another person who is learning Japanese. Talking with someone else who is not-native Japanese in Japanese is a lot less daunting than speaking to a native. Not only that but you’re both learning and the other person might have some tips for you that they’ve picked up, and vice versa. It might sound strange to try and talk to another foreigner in Japanese but it’s a great way to practice when you’re a lower level. When I was studying in Japan the people who spoke to everyone in Japanese improved a lot faster than those who spoke English to the English people and Japanese to Japanese people. Of course finding a native Japanese person to talk with is very helpful as well! It’s best to find someone who is patient and willing to help you speak Japanese. Be careful of situations where the other person is so good at English that you revert to English. Or so bad at English that you have trouble communicating! These can get you frustrated and will discourage you from speaking. 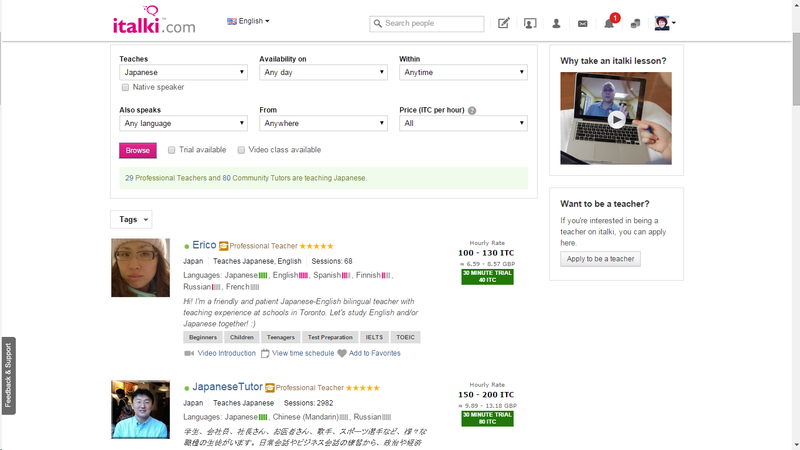 If you want to be able to speak with native Japanese people I’ve suggested a few websites here: Practising Japanese with Natives. I also strongly suggest signing up to italki.com where you can get cheap skype lessons or find free speaking partners (click here for a review). Another option is getting a Japanese teacher to work with your at least once a week (more than once a week is always better for faster improvement). Japanese teachers are a worthy investment for fast improvement. Good luck! I hope you find yourself speaking Japanese like a natural very soon! Tagged Beginner Japanese, Speaking Japanese.